Kate Spade: Everything to Live for…. Except….. 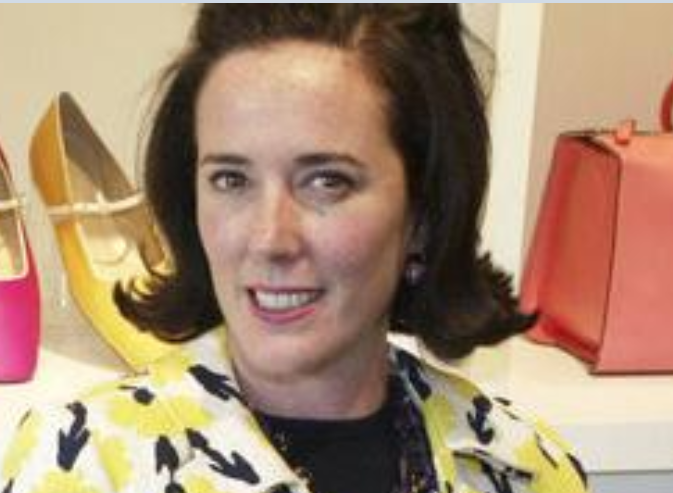 The recent suicide of Kate Spade has been all over the news and social media. Many lamented and are puzzled: she had “everything” to live for — maybe. Depression is difficult for many to overcome. What could she have been comparing her life/success to? As the below article illustrates, and relates to investing, many investors suffer from a somewhat similar investment malady: “investment or portfolio envy.” Don’t worry about what the other guy’s portfolio is doing (mostly, investors like gamblers lie about their performance) or what you hear from friends’ and/or relatives’ or the media’s talking heads’ performance. The only criteria to measure a portfolio’s performance against – is your own investment policy statement (if you’ve forgotten what that is, contact me to review it). There’s a lesson here as well related to the ultimate objective of many investors — “retirement”. Should one — particularly if engaged in a challenging, rewarding and fulfilling career ever actually retire? Something to contemplate for each of us. I’ll mention more on this at the end of the article. Being prepared for or living in retirement is about more than the money. Retirement can kill even the most ambitious, driven, disciplined people. It opens them up to existential questions that weren’t an issue when they were working all the time. When people say they want to retire, especially if it’s early (at or around 60), my next questions is always – “Then what?” Most of us, even if we’re not thrilled with our workplace or the work itself, have a purpose while working. Transitioning into retirement, what will be your ‘purpose’? Will it be enough to sustain you? Is there a passion you’ve always wanted to follow? The statistics show that most of us will be living into our 80s or even 90s. That’s a long time to not be engaged in something meaningful. And staying meaningful, in whatever capacity, is the key to ‘youth’ and happiness.